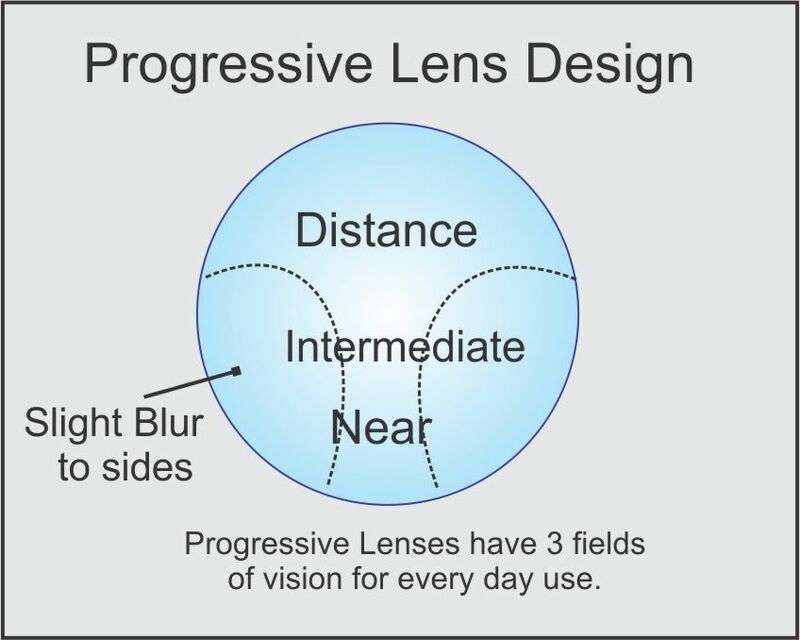 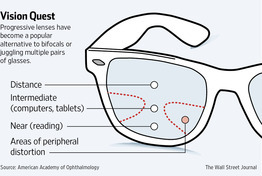 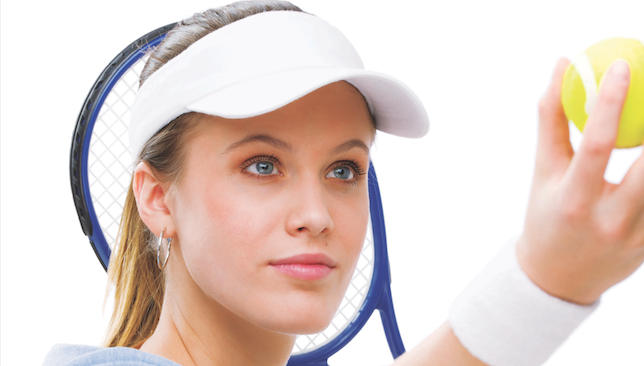 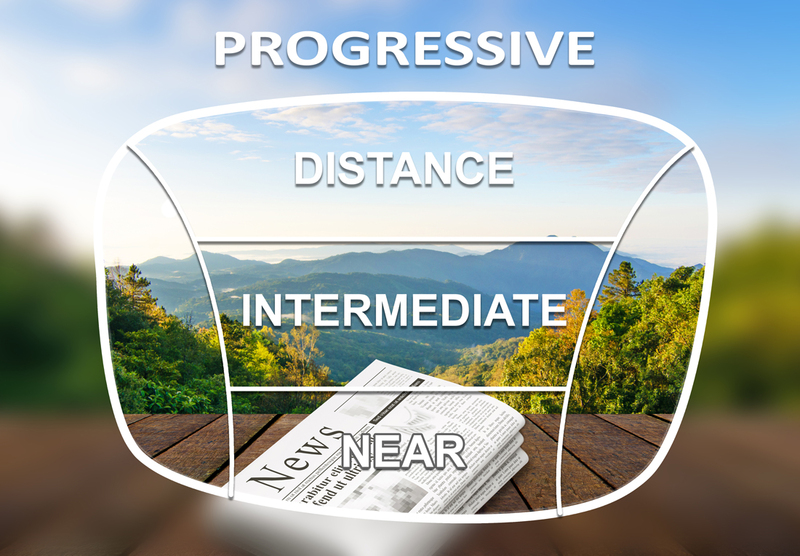 What progressive lenses to choose? 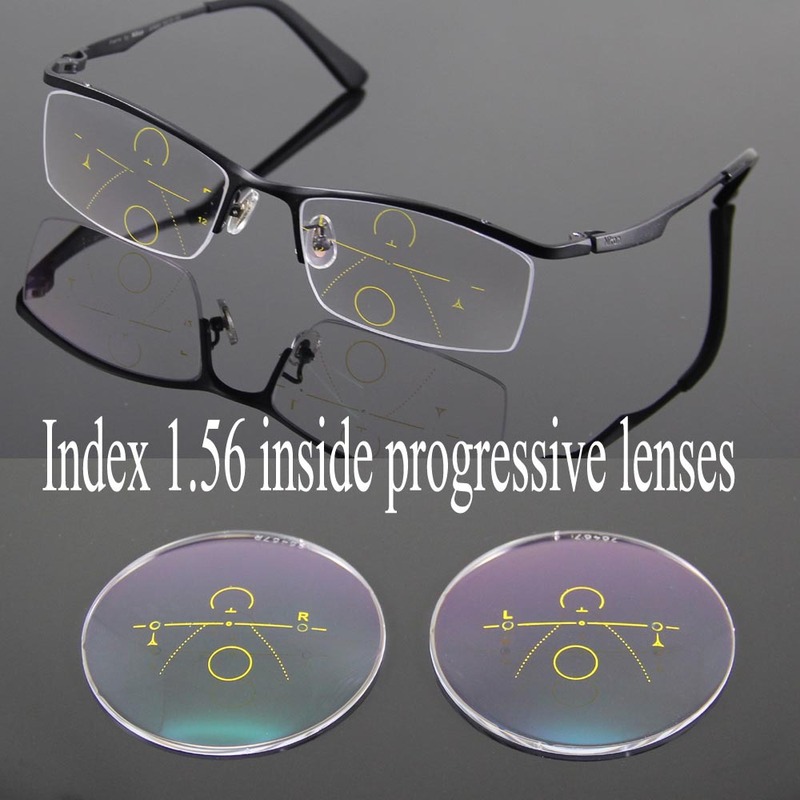 The best-selling progressive lenses are CR-39 and polycarbonate, both made of plastic.The former are cheaper, the latter are more resistant, longer lasting, lighter and, of course, more expensive, too. 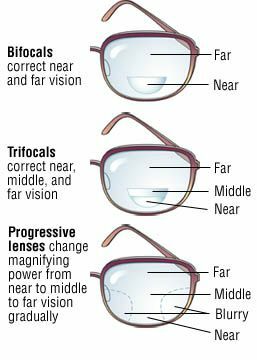 This type of lenses provide a smoother and more gradual focal pole change and allow you to see with great quality at any distance.Consider choosing these lenses if you need glasses to see far and near and you find the segmentation of bifocals or trifocals uncomfortable. 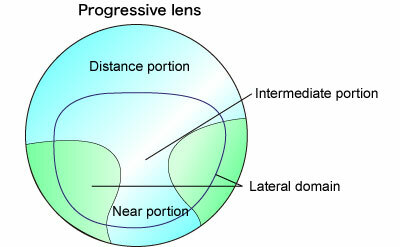 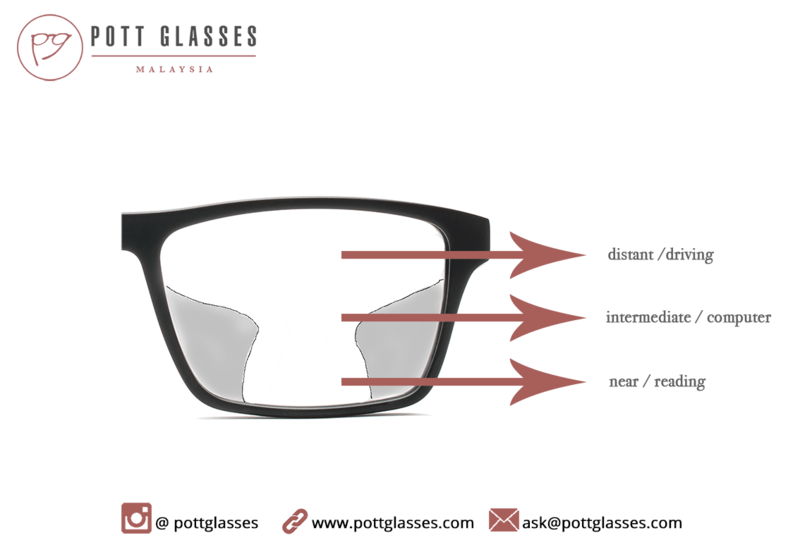 High index lenses are thinner and lighter than progressive polycarbonate lenses, working even on the strongest prescriptions.High-definition lenses provide a more accurate view and better peripheral vision than standard technology.For those who have more complex vision problems, such as cataracts, they can be the ideal lenses. 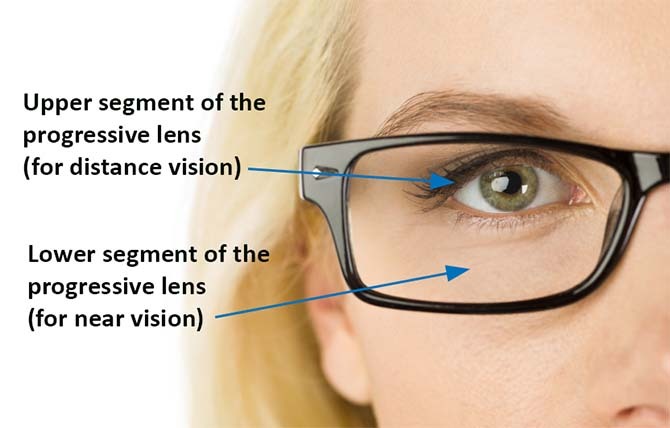 In turn, trivex lenses are more resistant to shock than CR-39 and polycarbonate lenses.They can be very useful if you use frames without rims or semi-rims , or if you do not handle glasses properly. 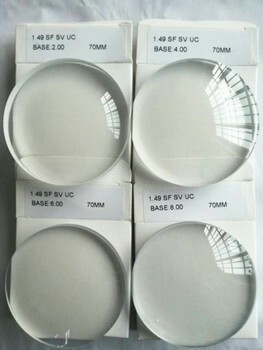 In addition to the types of lenses, it is still possible to opt for some treatments and coverages, to complement the effectiveness of the lenses .With the evolution of technology, lenses are becoming more effective and much more protective.